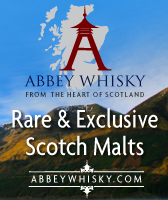 The recent stock updates have thrown up a few price reductions from Master of Malt and The Whisky Exchange. The Highland Park and the Glen Ord are particularly nice price decreases. Summary: 70cl / 58.3% / Distillery Bottling – A superlative bottling of Glen Ord, this 25yo boasts massive fruit with a hint of smoke. Tremendous depth of flavour and balance, prompting Jim Murray to award this 95 points in his Whisky Bible. Summary: 70cl / 48% / Distillery Bottling – A vintage edition of the hugely popular Glenlivet Nadurra. This special version has been made with a single barley variety, Triumph (hence the name), and has been composed exclusively using malt from the 1991 vintage, bottled at 48%. As with other Nadurras, this Glenlivet has been neither coloured nor chill-filtered. Master of Malt has 20 New additions to it’s stock this week with an Irish whiskey and some Island, Islay and Speyside malts from the Scottish regions. 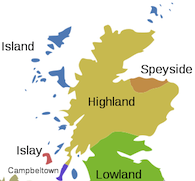 The brands include Ardmore, Benriach, Bladnoch, Bowmore, Bruichladdich, Caol Ila, Caperdonich, Glenburgie, Glenfarclas, Glenfiddich, Ileach & Ledaig. The ages of the new whiskies range from 10 to 38 Year Old malts. 70cl / 59.7% / Distillery Bottling – A single cask offering from the ancient, picturesque Glenturret distillery, home of Famous Grouse. This is from a sherry cask and has been bottled at cask strength. 70cl / 59.3% / SMWS – A young-ish cask strength Rosebank bottled by the Scotch Malt Whisky Society in the early Noughties. The tasting nickname for this was ‘Madeira cake glazed with lemon sugar’, which sounds pretty promising.. The Drink Shop has got some nice offers on their American whiskey range at the moment. In particular is the Evan Williams – 23 Year Old with a saving of £11.38 & the Rowans Creek 12 Year Old saving you a very tasty 11%. The ages of the whiskies range from 4 to 23 Years Old and they have all been reduced by at least 9%. Summary: Jefferson's Presidential Select is an ultra rare, ultra premium single barrel Bourbon bottled from the last year in operation of the Louisville's renowned Stitzel-Weller Distillery, the distillery famed for Old Weller and Pappy Van Winkle. The last of this precious stock was sold to McKlain and Klyne who decided to release it after a precious 17 years in wood. This 47% abv Bourbon is a truly superlative offering – a spirit which more than lives up to the Stitzel-Weller legacy of exceptional uality and un-paralleled craftsmanship. 'A gentle, richly-textured whisky, loaded with fruit and spice. Black raspberry jam, caramel apple and papaya, along with warming cinnamon and subtle teaberry, on nutty toffee, nougat and creamy vanilla. Spicy, polished oak finish. Superbly balanced, sophisticated and very drinkable. 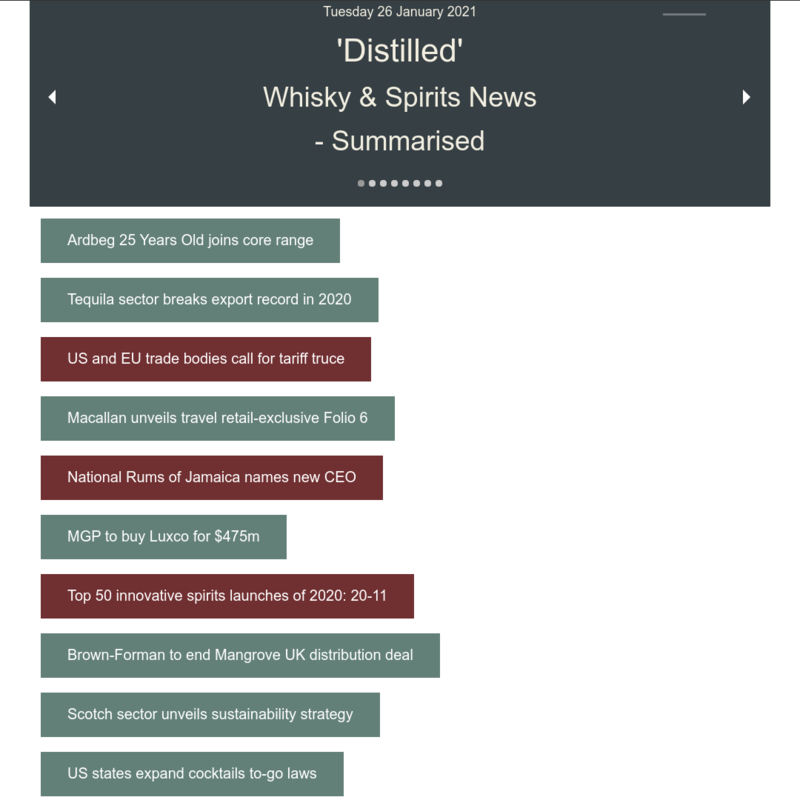 An outstanding whiskey' John Hansell – Malt Advocate Magazine. Summary: This deep, burnushed-gold whiskey has a somewhat fragrant nose, and the aromas develop an almost wine-like character, with a hint of almonds lurking in the backdrop. The body is big and silky, and the palate is far spicier than the nose leads you to believe, but there are also violet notes here, along with a touch of caramel and a hint of old leather. The finish is very leathery, and very long. Summary: This Single Barrel Bourbon is deep amber in colour, the nose is light and sweet, with traces of mango and papaya. The body is full, and the palate shows a nice, if simple, balance of honey, clover, a slight fruitiness, and a dash of spices. The finish is long and warm. A well crafted whiskey. Drink it on the rocks or in a Manhattan. Summary: Like the accomplished third President of the US, this bourbon is complex, elegant and sophisticated. Jefferson's Reserve is allowed to age slowly and reach maturity naturally. The whisky has a medium-weight, velvety textured body and a dry, robust palate, one that quickly fills the mouth with the engaging flavours of roasted corn, caramel, toffee and oak. Nose: Peaches, vanilla, raisins, butterscotch Taste: An elegant combination of flavours, a very thick body, almost syrupy sweetness, suggesting vanilla and caramel, yet very fruity with hints of dates, blackberry and orange. Finish: The finish is long, warm and smooth like a fine cognac. Summary: Jack Daniel's Single Barrel Tennessee Whiskey, the world's first charcoal mellowed whiskey to be bottled by the barrel was first introduced in February 1997. It allows whiskey aficionados to sample the work of individual barrels, comparing the subtle difference imbued by the new American white oak barrels and the intense maturation process. Each barrel of whiskey is sampled as it comes of age by their current master distiller (and his tasting panel), they then set a few aside. These barrels are the ones with the smoothest taste and the most intense flavour of varying degrees of toasted oak, caramel and vanilla. The few destined for something special – to be sold, one barrel at a time to our most discriminating customers. Jack Daniel's Single Barrel is always found in the upper most parts of the barrelhouse – they like to call this the 'Penthouse'. Because every barrel is different and in various locations in the barrelhouses no two barrels are the same. Each decanter style bottle of Jack Daniel's Single Barrel proudly carries details of the rick number, barrel number and bottling date, communicating that each bottle is completely unique. 70cl / 43% / Distillery Bottling – A bottling of Dutch single malt whisky Millstone, made at the Zuidam distillery in Holland. This 8yo is from the 2000 vintage and was matured in American oak..
5cl / 40% / Distillery Bottling – A mini of the mellow Highland Park 15yo single malt from Orkney.Please note that this is a 5cl miniature.